Cool, Ca is a small town located approximately 6 miles from Auburn on the Southern side of the American River Canyon at the foot of the Sierra Nevada Mountains. 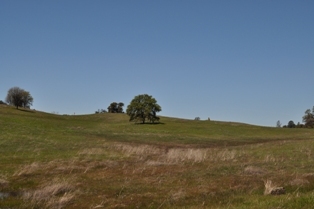 3.8 Acre Commercial zoned lot at the corner of Highway 49 and Highway 193 in Cool, CA. Incredible potential on this corner lot. Listing information last updated on April 24th, 2019 at 1:37am PDT.